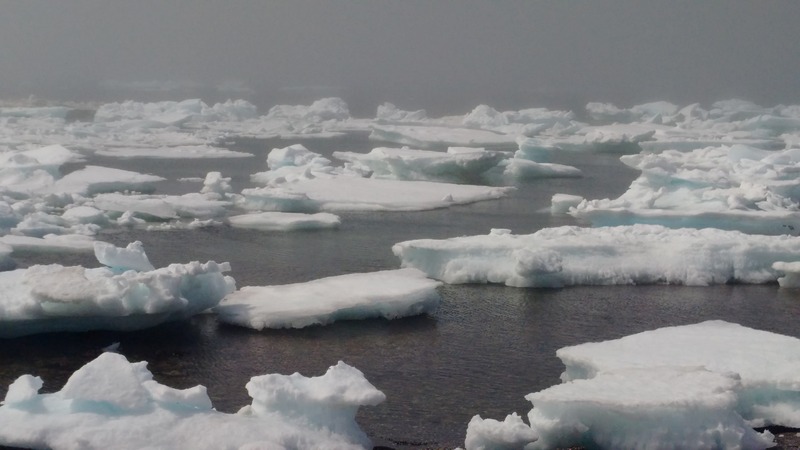 Lobster traps hit the water in St. John’s Bay and surrounding harbours and coves on the Great Northern Peninsula yesterday morning after significant ice delays. Mother Nature has certainly not been helpful to our fishers, given the delays meant missing the lucrative Mother’s Day markets when demand is high and sales peak. The fact that many were unable to take to the water, enabled prices to soar past the $10 mark per pound for lobster, where today it has dropped to nearly half that price. On Friday, I visited Barr’d Harbour. 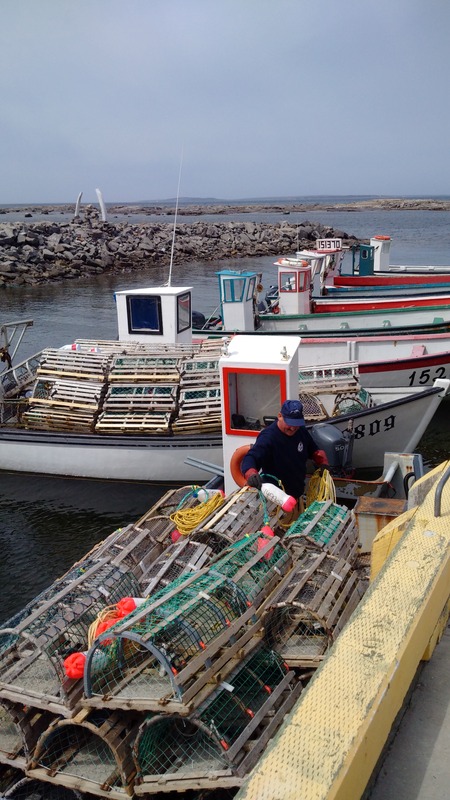 It is a re-settled community on the Great Northern Peninsula, that becomes a bustling with activity from early May until mid-June for lobster season. As a child, most of our family, friends and neighbours would be uprooted for the day the lobster pots would hit the water. As a child this meant a day missed at school to help the family business. We would all have our chores of cutting bait, baiting pots, loading and offloading, truck driving, setting traps in the water or cooking up a pot of soup and feeding the hungry men and women helping ensure lobsters would be return in the coming days. I certainly miss the activity, the day at the Bay and more importantly the time spent with dad doing what was his true passion – fishing! I wish all the lobster fishers a successful season and hope to have my fish feed of fresh lobster next weekend! There is nothing like getting them fresh from our very own waters. Posted on May 17, 2015, in Business, Community Economic Development, Heritage, Tradition and tagged Fishery, fisning, lobster, Newfoundland and Labrador. Bookmark the permalink. 3 Comments. Pingback: Food Security Network NL: June 2015 Newsletter « Root Cellars Rock!